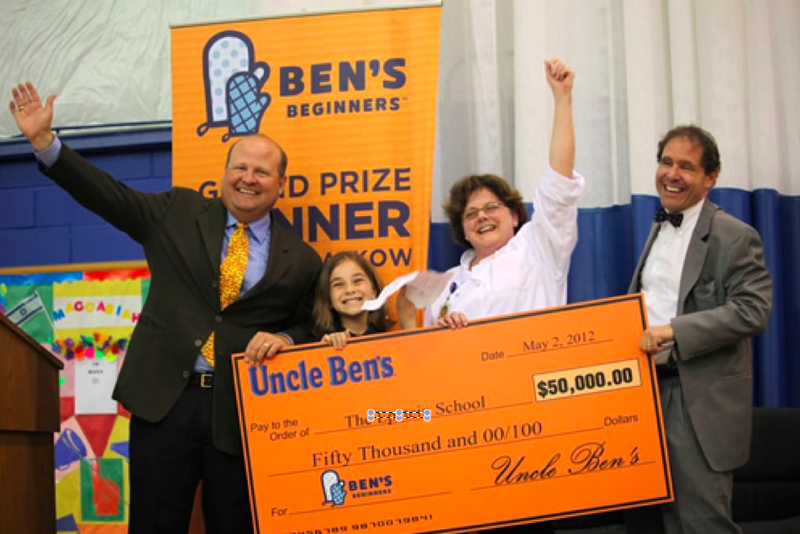 My fourth grade student WON Uncle Ben’s Rice Kids Cooking Competition today- WHICH MEANS a 50,000 dollar cafeteria makeover for our school and $20,000 for herself!! 🙂 YAY!! Super proud of you, Syd! Click here to Watch Rachel Ray announce the winner! !